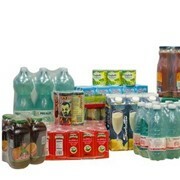 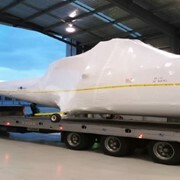 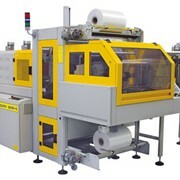 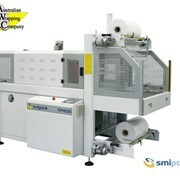 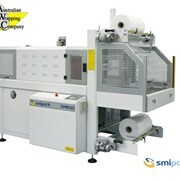 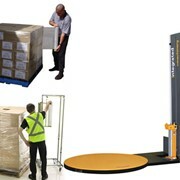 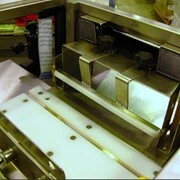 The "All in One" hooded shrink packaging systems are suitable across a broad range of products. 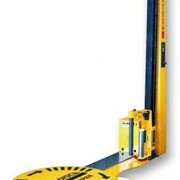 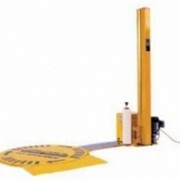 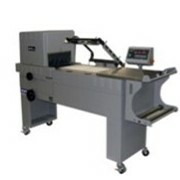 Our range covers all applications from small to large products, compact to semi automatic systems. 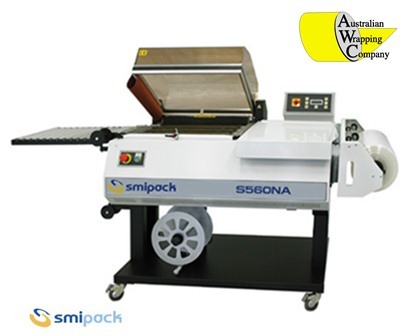 Whatever your application, the SMIPACK range delivers. 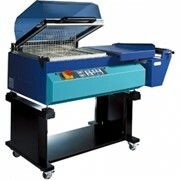 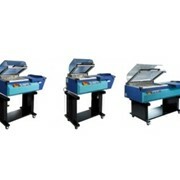 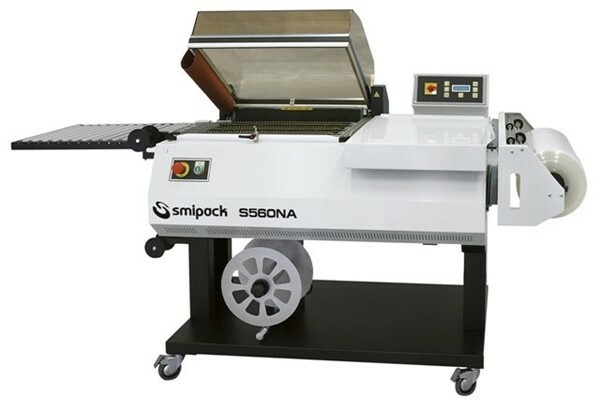 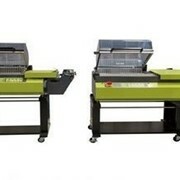 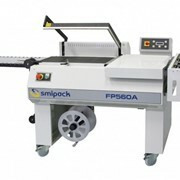 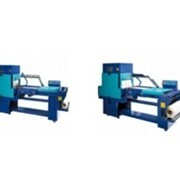 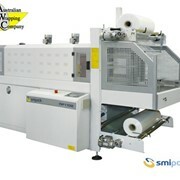 The S560 NA Hood Shrink Wrapping System features a Semi and Automatic cycle selection for faster production rates. 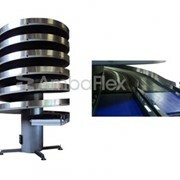 The out feed conveyor automatically discharges after the seal and shrink cycle is completed.